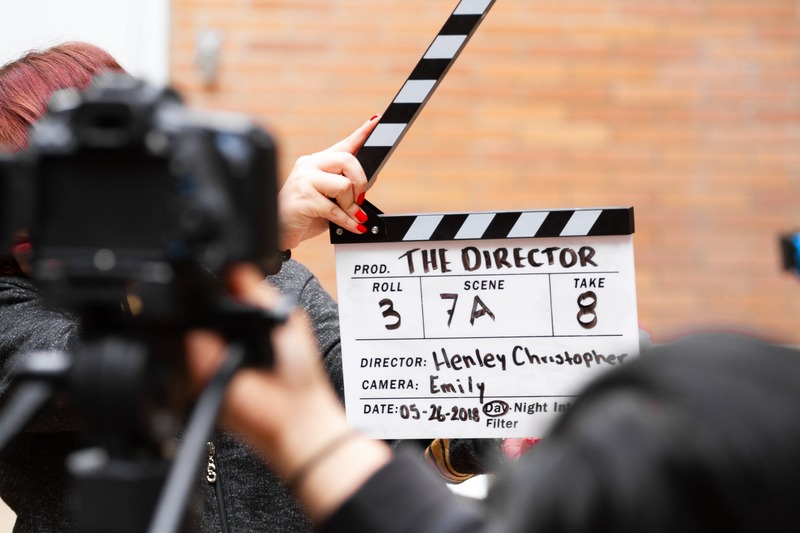 This five week Smartphone Filmmaking Course, led by Depot’s resident filmmaking expert and experienced teacher, Anthony Gates, will take you through the filmmaking process from start to finish. With just a smartphone or tablet and use of Depot’s edit suite you will create a short film working with other young filmmakers who share your enthusiasm. Group sizes are kept small so that you get plenty of guidance and support. Anthony’s courses get great feedback with participants often coming back to make further films. The weekly course starts on Wednesday April 24 at 17:30. The sessions are 90 minutes long. The full course costs £75.